Bill Bohn of Associated Bank has been named to the board of directors of New North Inc., Tim Weyenberg, chair of the board development committee, announced. He was approved at the April New North board meeting. 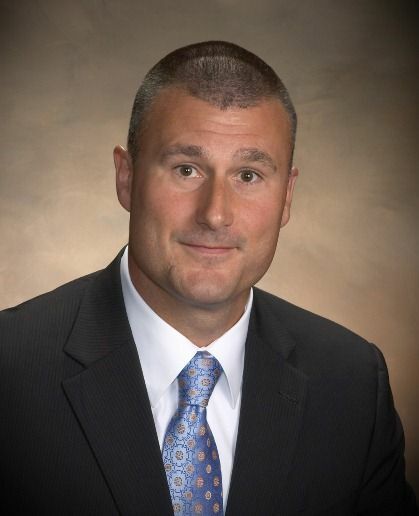 Bohn is executive vice president of private client and institutional services at Associated Banc-Corp, Green Bay. In that role, he oversees and directs the Private Banking, Trust, Investment Management, Employee Benefit and Insurance lines of business. Bohn also serves as president of Associated Trust Company and chairman of Associated Financial Group. He holds a B.A. degree in economics from Marquette University, along a J.D. degree from the Marquette Law School, and has been with Associated since 1997.